Sure, I’d appreciate it! You can just post it here/pm me the link and I’ll add it to the main post. 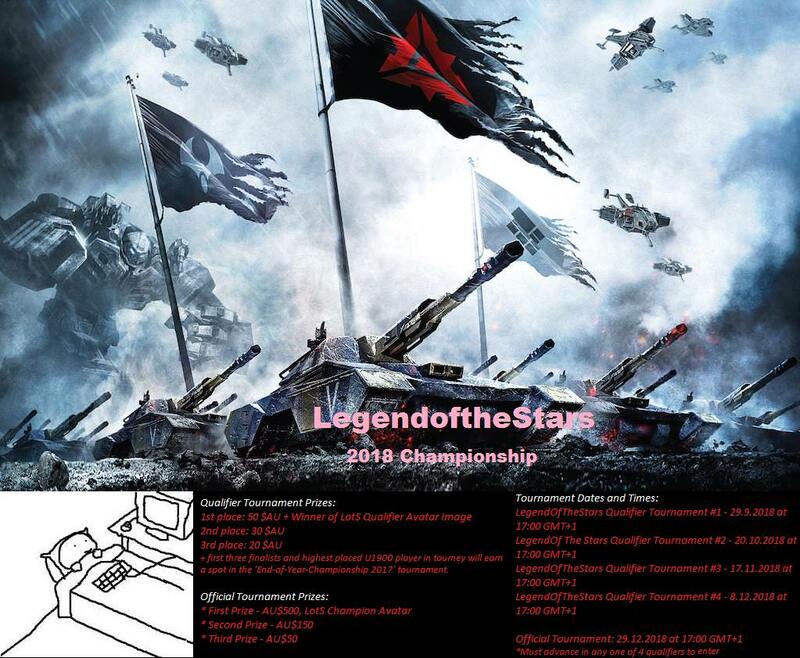 I love the bottom left tribute to "adventure time"
FtXCommando wrote: Please do not use this thread to sign up for the various segments of the tournament, those segments will have their own threads for that. This thread will be for pointing out specific concerns as well as for information related to the Official Tournament. 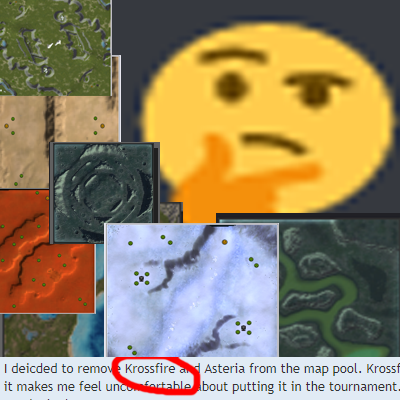 I deicded to remove Krossfire and Asteria from the map pool. Krossfire is too new of a map and the lack of player exposure to it makes me feel uncomfortable about putting it in the tournament. Asteria had some symmetry issues that couldn’t really be overlooked.